Price includes tax, labor and standard installation. White or Almond color in stock! Professional Installation and clean up! A great experience you can brag about! 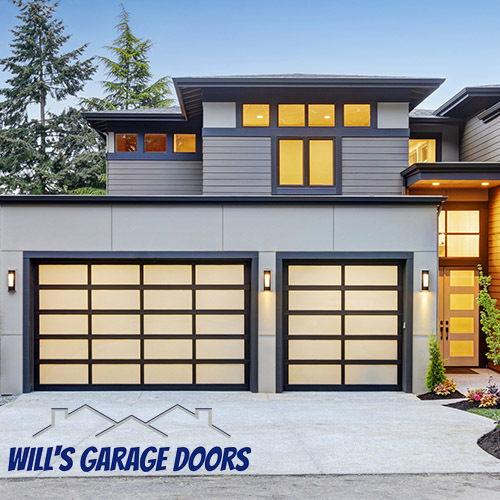 * STANDARD SIZE AND INSTALLATION ONLY, UPCHARGE FOR LOW HEADROOM, OVERSIZED OR CUTDOWN DOORS.